Top osteosarcoma doctors. Some of these hospitals employ the best specialists in sarcoma treatment. They have vast experience, conduct clinical trials and invent new treatments. Limb-preserving surgeries and high recovery rates. Best osteosarcoma centers achieve up to 90% index of the limb preservation. It means that surgical osteosarcoma treatment is conducted without amputation. The 5-year survival rate is about 75-85%. Short waiting time. In the case of osteosarcoma, it is necessary to start treatment as soon as possible to increase chances for complete recovery. With Bookimed you avoid waiting lists and start therapy immediately. Submit a request on Bookimed to get a personalized cost estimate for osteosarcoma treatment and schedule the date of your arrival to the chosen center. Bookimed services are free for a patient. Patients with bone cancer are treated by the Head of the Department of Orthopedics and Traumatology. Radiation therapy is conducted by the leading radiologist of Anadolu MC. Top private medical center in Spain according to HM information. DNA and molecular tests are applied to prescribe the most adequate treatment for cancer. HM Hospitals are university medical facilities. Here are conducted medical trials and research. So, a patient receive access to the latest therapeutic developments. immunotherapy – to stimulate the growth of bone cells and prevention of appearance of distant metastasis. The survival rate is more than 40% in patients at stage 3-4 of osteosarcoma. 90-95% of surgical interventions are performed with limb-preservation according to Sourasky information. Bone cancer treatment is provided in the Orthopedic Oncology Department. It unites bone cancer and orthopedic specialists to develop the most effective treatment. Orthopedic oncologists carry out 1,000 operations at Sourasky annually. Majority of bone cancer patients are accepted by Prof. Ofer Merimsky. He is the only doctor in Israel who specializes in all sarcoma types treatment. 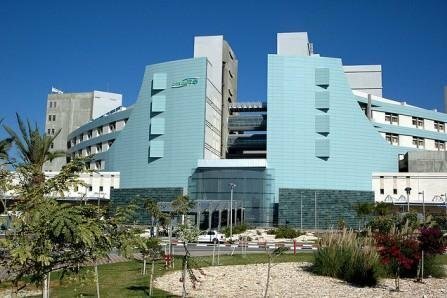 Dr. Ofer Merimsky is included in a rating of top Israeli doctors composed by Forbes magazine. Bookimed cooperates with Sourasky International Department, so we arrange bone cancer treatment within 3 days. 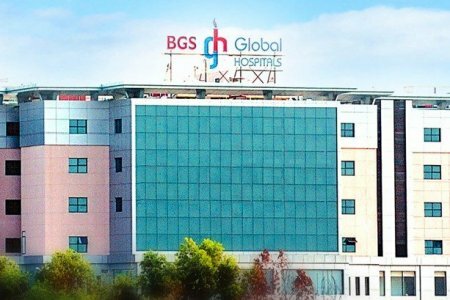 Bumrungrad has received the Global Healthcare Accreditation, the world’s medical tourism leading organization. Over 520,000 medical tourists choose Bumrungrad annually. IBM Watson artificial intelligence is applied to search for the most effective cancer treatment. It is a supercomputer that contains all medical cancer cases registered in top hospitals for oncology treatment. IBM Watson scans medical records of a particular patient and chooses the most adequate treatment in the shortest term excluding a medical error. How much does osteosarcoma treatment cost? These treatments may be used in combination with each other or separately. Due to this, having an exact treatment cost of osteosarcoma is possible only after consultation with a doctor. Submit a request to a cost estimate of sarcoma treatment in your case. This option is free. How much does osteosarcoma treatment cost ? Doctors calculate the cost of osteosarcoma treatment individually for each patient. The price depends on the disease type, complications (if any), hospital's reputation, and doctor's experience. You may get the final osteosarcoma treatment cost only after complete diagnostics and consultation with a doctor. The average cost of the consultation is $240. The lowest price is $20 and the highest — $810. The average cost of osteosarcoma diagnostics is $2150. The lowest price is $1050 and the highest — $3750. 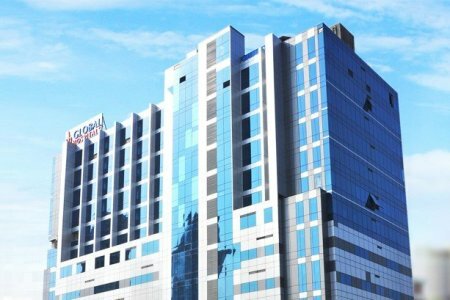 The Oncology Institute works on the premises of Teknon Medical Center. It is built according to Memorial Sloan Kettering Cancer Center model, one of the best facility for oncology treatment in the USA. It means Teknon applies the same effective treatments and modern equipment as American hospitals. 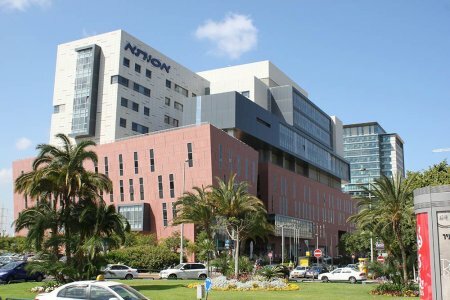 Teknon specialists interchange their experience with American colleges to develop the most efficient bone cancer treatment. I am very grateful to Olga for her help. It promptly and autumn responded to all questions regarding receiving a foreign consultation - sending documents, choosing which clinic and doctor to choose, sharing personal experience, controlling and agreeing on time for consultation and being interested in its results, in general showed full cooperation and interest. Thank you! The consultation itself went well - with the help of an interpreter, all the questions of interest were discussed with the professor from Germany, the main result - the exposure of the fact that the treatment is now proceeding in the right direction, also received from the professor some very important advice that did not appear in the consultations with Ukrainian doctors. "I was very happy with the help from Dr. Sally to recommend the best clinic and doctor." Prof. Dr. Med. D. Ukena from Lungen Zentrum provided very detailed solutions for our case and what we could potentially try as a treatment. up the following treatment regimen and so far the results seem very good so i hopefully this continues .. I really recommend Dr. Sally and I am very appreciative for the help. Gesundheit Nord (the Bremen Hospital Group) comprises of four hospitals and eleven expert centers. 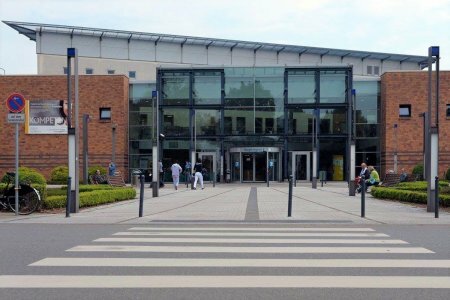 It is one of the three largest communal hospital groups in Germany. Asklepios Oncological Department is certified by German Cancer Society that confirms surgery and therapy effectiveness, application of the necessary equipment, and a high level of medical care for patients. 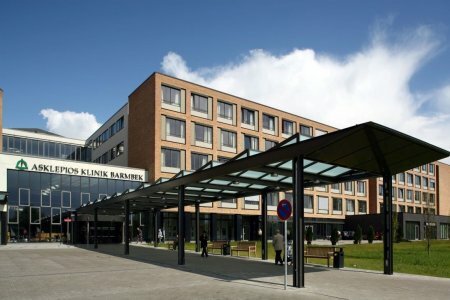 It makes Asklepios Barmbek one of the best bone cancer hospitals. Over 16,000 patients with cancer are treated annually at Asklepios. Asklepios is recognized as the best medical facility for international patients by Medical Travel Quality Alliance. Asklepios is included in top rating of the best German hospitals according to the Focus magazine rating. The rating composed due to the technical equipment level, medical staff qualification, surgery success rate indexes. Asklepios is recommended by 15,000 interviewed doctors in Germany. Bone cancer treatment according to the strict international standards. Medipol is equipped with Pyxis Medication Management System. It is an automated system that controls taking of drugs by a patient. Pyxis Medication Management System administers the assigned dose of medications in a right time. It allows to avoid mistakes and guarantees safety. The treatment arrangement within 3-5 days. 2-3 times lower prices than in top American or European hospitals without treatment quality loss. The leading cancer center in Europe. 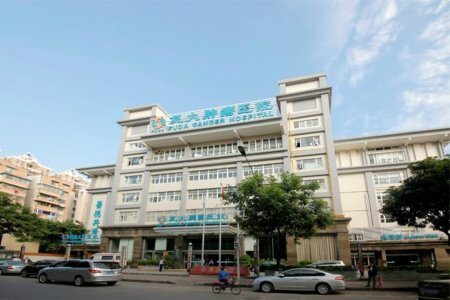 The hospital is a narrow-specialized in oncology treatment. According to the European Institute of Oncology data, it is one of the best medical centers in the world top in Europe. The hospital has numerous certificates that confirm its high quality of oncology treatment. Among them are JCI (Joint Commission International), OECI (Organization of European Cancer Institute), ISO (International Organization for Standardization). Submit a request to know how much osteosarcoma treatment costs in your case. In bone cancer treatment at Sheba Medical Center preference is given to procedures that allow to preserve organ. Immunotherapy, treatment with monoclonal antibodies, radio- and chemotherapy are used. Bone cancer therapy and surgery are performed at the Berlin-Brandenburg Sarcoma Center. It is the biggest sarcoma medical facility in Germany. Over 2,000 people with rare sarcoma types have been treated at Helios. Specialists accept bone cancer patients and provide with effective therapy even if other top institutions refused to treat them. Helios is among top hospitals of Germany according to the Focus magazine rating. 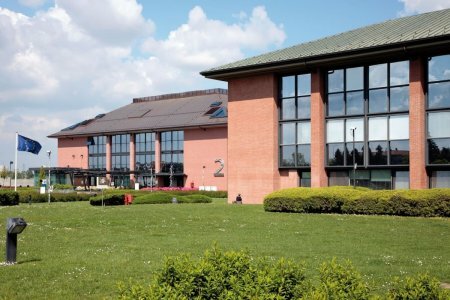 San Raffaele Ospedale is a part of San Donato Hospitals Group, the leading medical network in Italy. According to San Raffaele Ospedale information, it is one of the most authoritative scientific research centers in Italy. This fact guarantees the application of the latest bone cancer treatment options. San Raffaele Ospedale is ready to start the treatment in 15 days after a request on Bookimed.